Click on a logo to view information about the award. 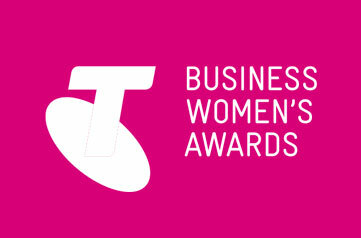 We are very proud to announce that Tanya has been selected as one of the 2016 Finalists in the Telstra QLD Business Women’s Awards. She has been selected as a finalist in the 'Entrepreneur Award' category because of her inspirational work with women in business through the Acceler8 Program. The 2016 Awards finalists demonstrate the unique combination of skills required for professional excellence: the courage to take risks, sound financial management, strong leadership skills and of course, sophisticated business acumen allowing them to thrive. 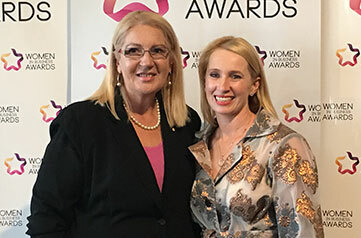 Tanya Titman is honoured to be awarded inaugural Brisbane Region Business Woman of the Year Award. 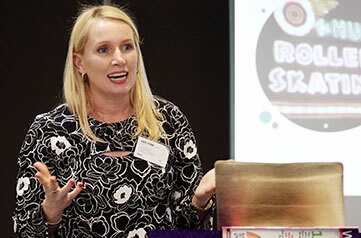 Tanya was recognised as an inspiring innovator, visionary and business leader. 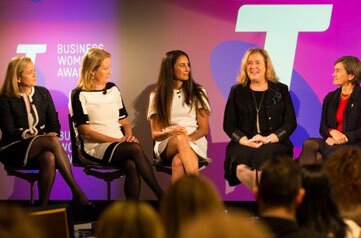 This award applauds exceptional women in business focused on making a difference. 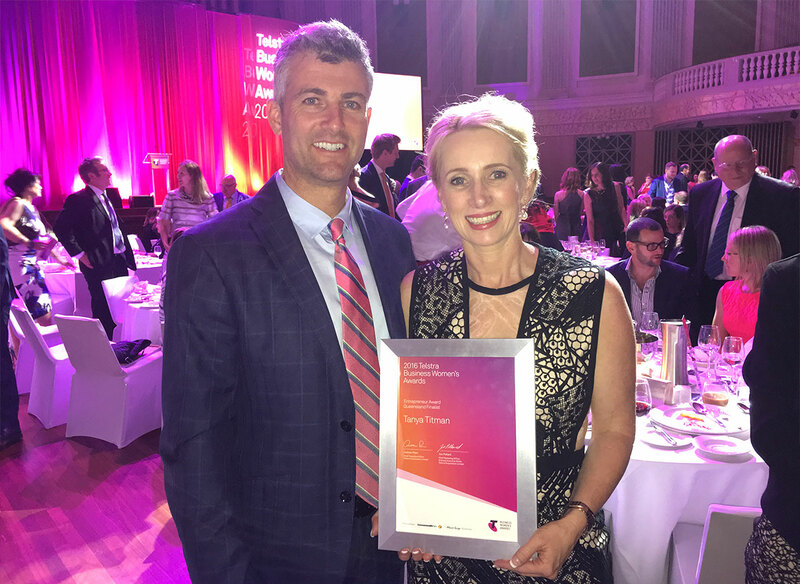 The judges were particularly impressed with Tanya's passion to improve women's financial literacy through the Acceler8 Program and her courageous decision to establish an on-site childcare facility. 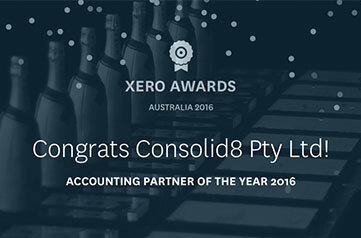 Consolid8 are proud to have won the 2016 Xero Accounting Partner of the Year for Australia. 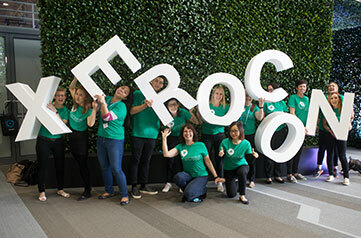 There are over 4,000 Xero Firms in Australia. 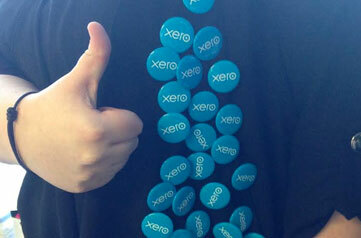 Consolid8 was awarded No #1 because we’ve been championing the use of Xero and cloud technology for over four years. 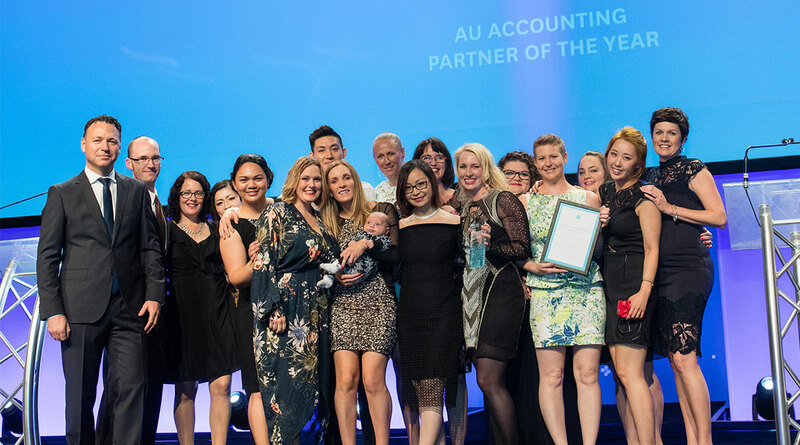 Tanya and the team have been an active member of the Xero community since 2012. The award also recognizes our contribution to small business. In particular, our commitment to business coaching and improving business owner’s financial literacy.